2 cuts behind 1 and gets a hand off. 1 screens for 2 and 5 screens for 2. 4 cuts to low block. 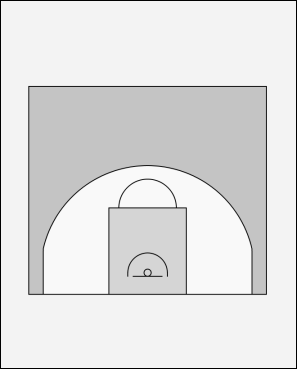 2 uses the screens to get to the middle of the lane for a shot, kick out to 3, to 4 or 5 on the block.